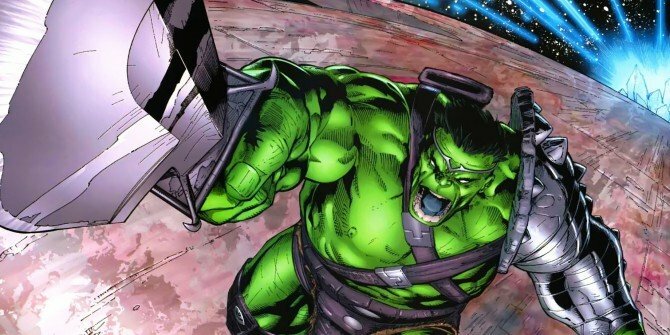 There are a lot of great comic book movies coming out in 2017, but despite how exciting the likes of Justice League and Spider-Man: Homecoming are, seeing Planet Hulk adapted in Thor: Ragnarok promises to be the year’s real highlight. Plot details are predictably scarce (though some very interesting rumours have been doing the rounds), but having Thor teaming up with, and possibly fighting, The Hulk should be pretty epic, especially as the Asgardian hero will also need to fend off the villainous Hela. Talking at the New York premiere for Now You See Me 2, Mark Ruffalo dropped a few hints about what we should expect from that team-up in Ragnarok, and it sounds as if Thor is going to have a pretty tough time of it as both of these Avengers are put through the wringer on their cosmic road trip. When exactly will the actor be getting started? Well, it was confirmed today that the movie will begin shooting on July 4th at the Village Roadshow Studios on the Gold Coast in Australia. Thor: Ragnarok will apparently require hundreds of locals to become extras in the movie, so if you happen to live nearby, don’t be surprised to find yourself in a gladiatorial arena watching the God of Thunder and the Jade Giant forced to fight each other by The Grandmaster.